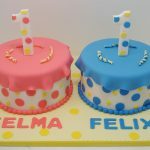 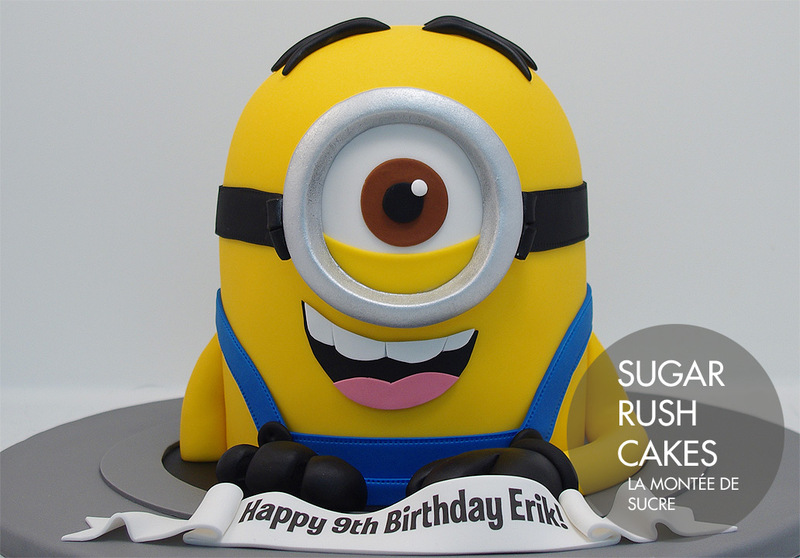 ﻿ Birthday Cakes | Sugar Rush Cakes Montreal SVP noter que nous serons fermés du 13 décember 2017 au 13 janvier 2018. 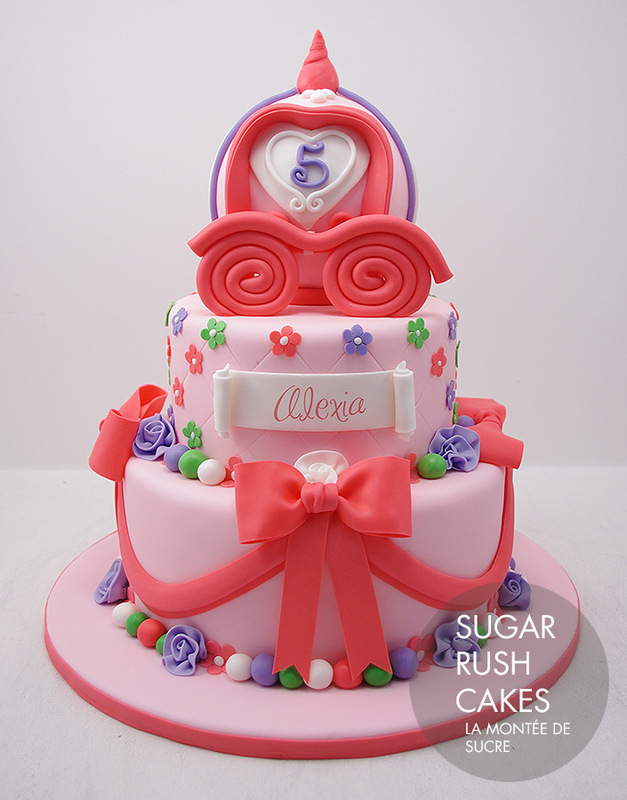 A Birthday cake is a symbol of happiness and celebration. 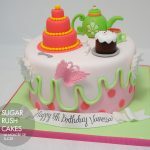 A reason to get together and enjoy the company of friends and family. 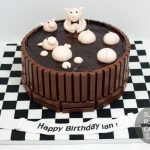 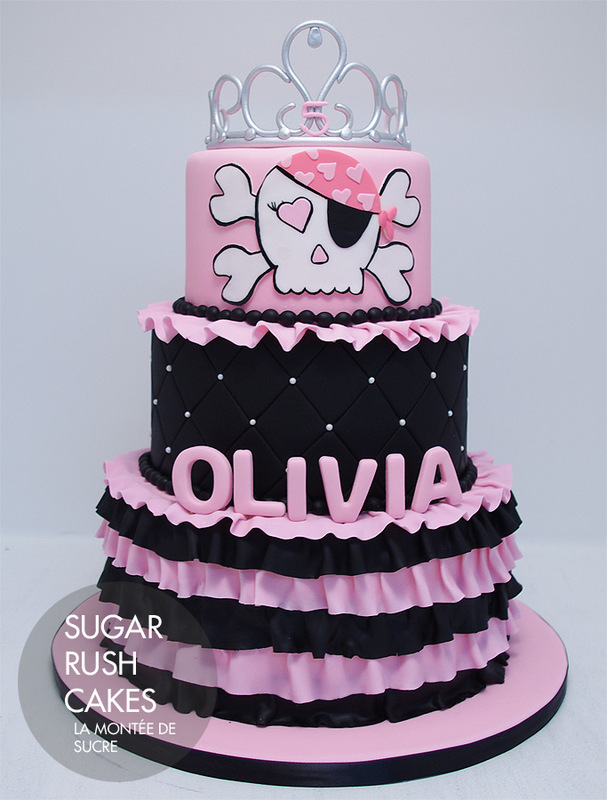 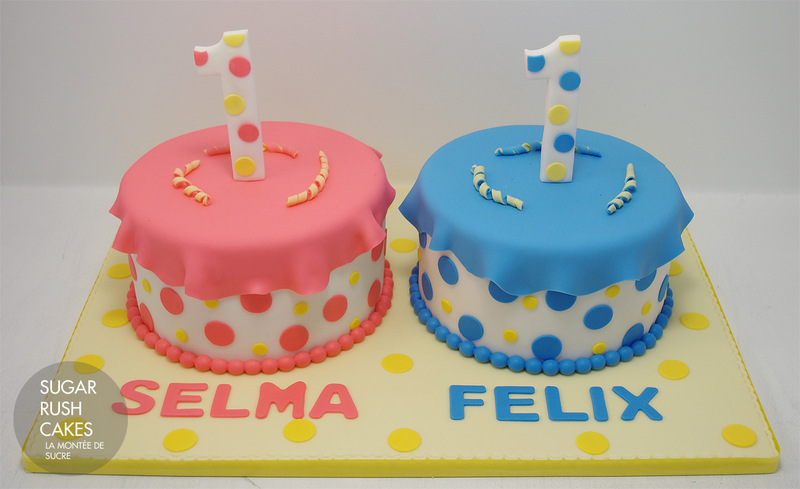 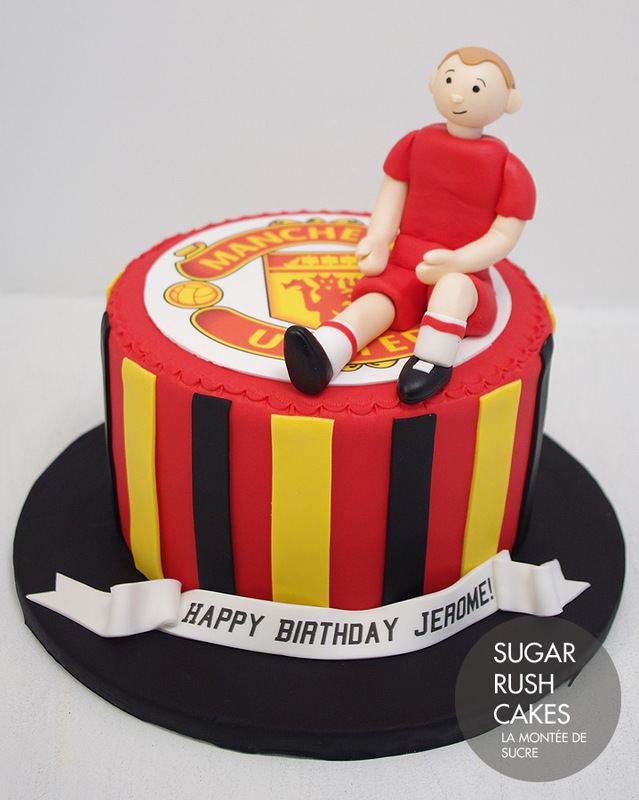 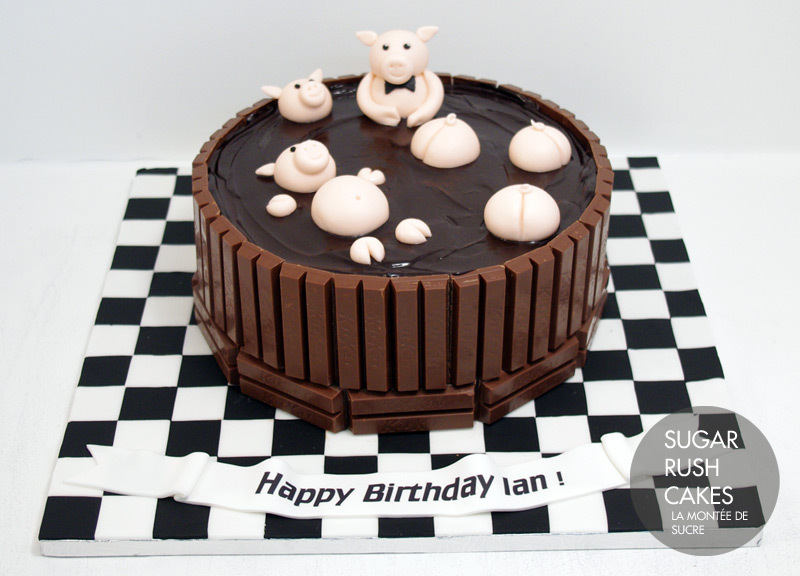 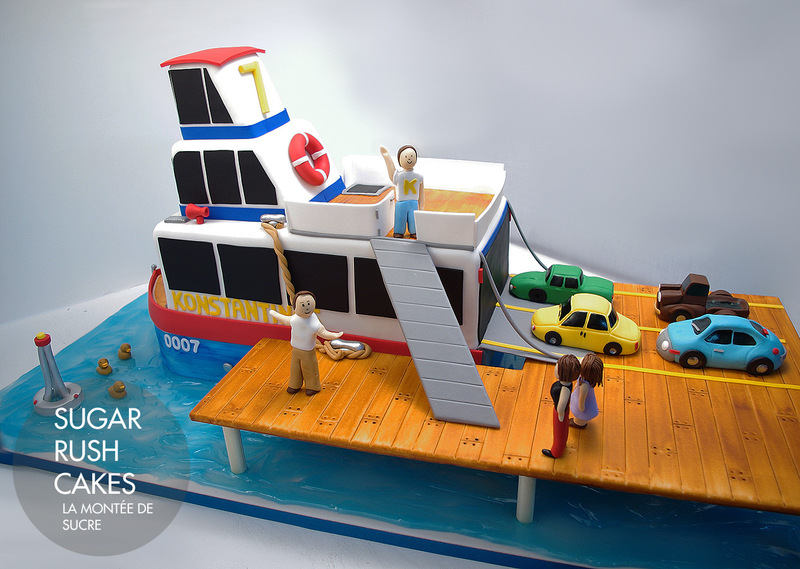 We take the birthday cake one step further and personalize it for each and every birthday boy or girl. 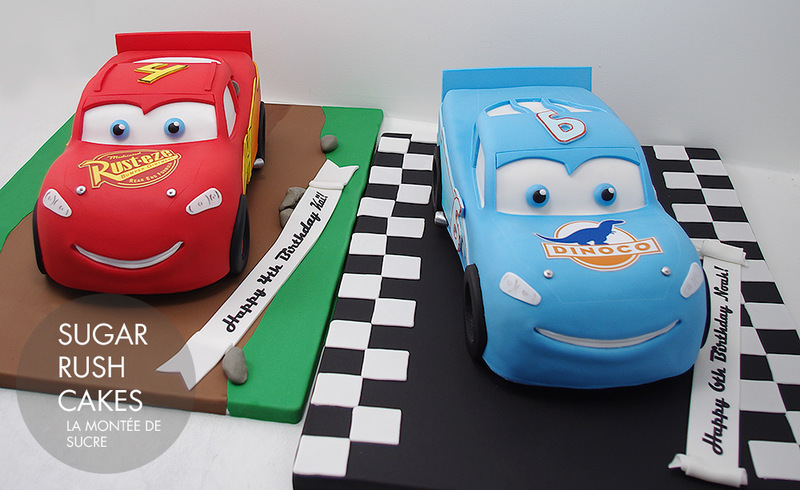 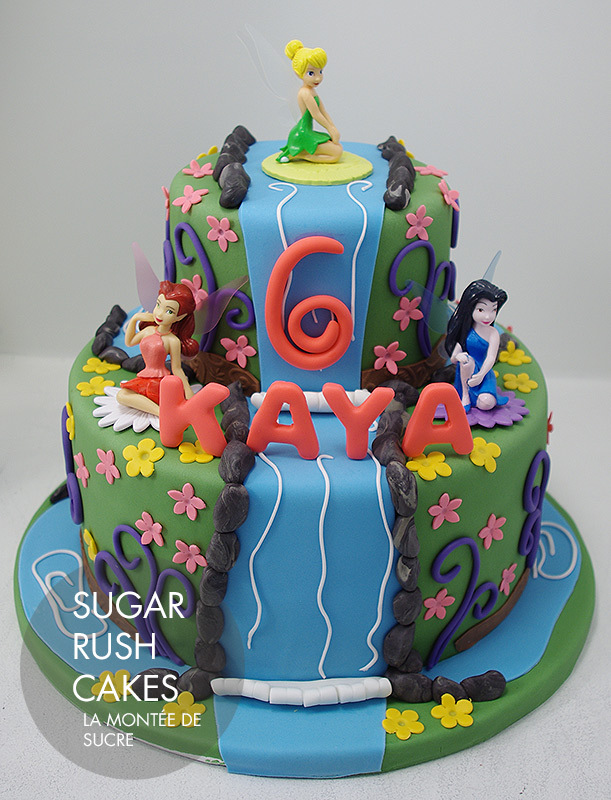 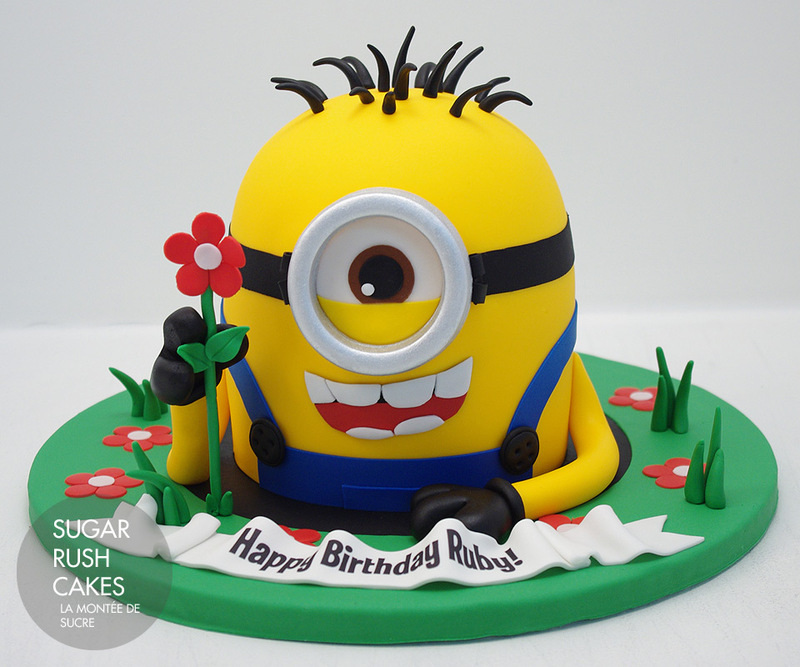 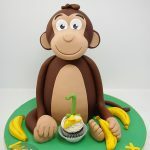 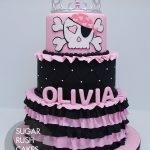 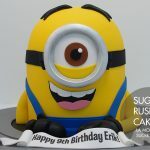 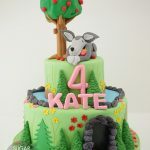 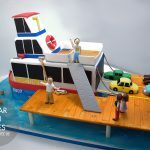 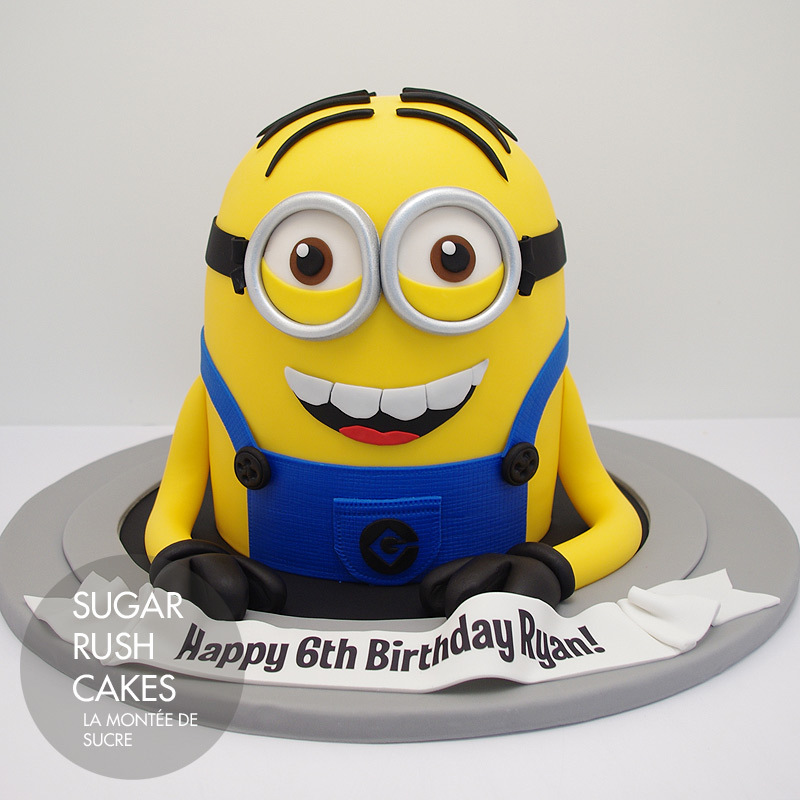 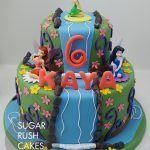 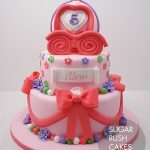 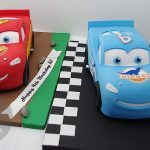 Whether you are looking to get a replica of a loved one’s first car, a unique design that captures that persons personality or even a beloved Disney character cake, a Sugar Rush Cake is one you will remember because someone that loves you took the time to contact us and help us create something unique to you. 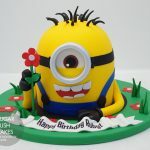 And remember.. 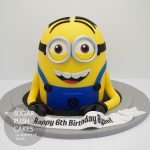 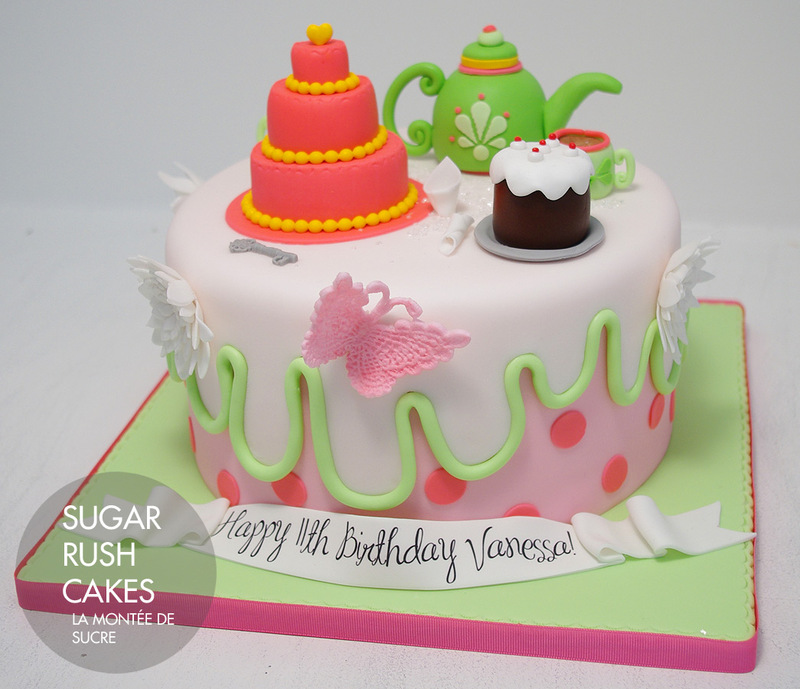 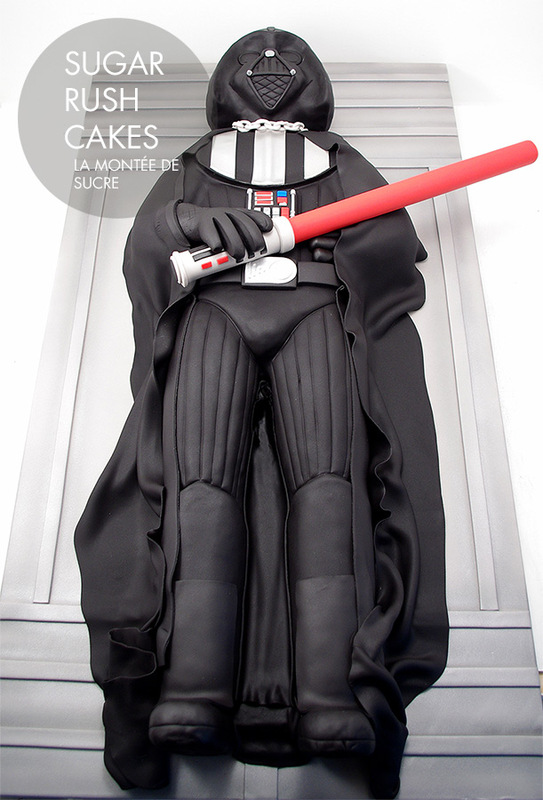 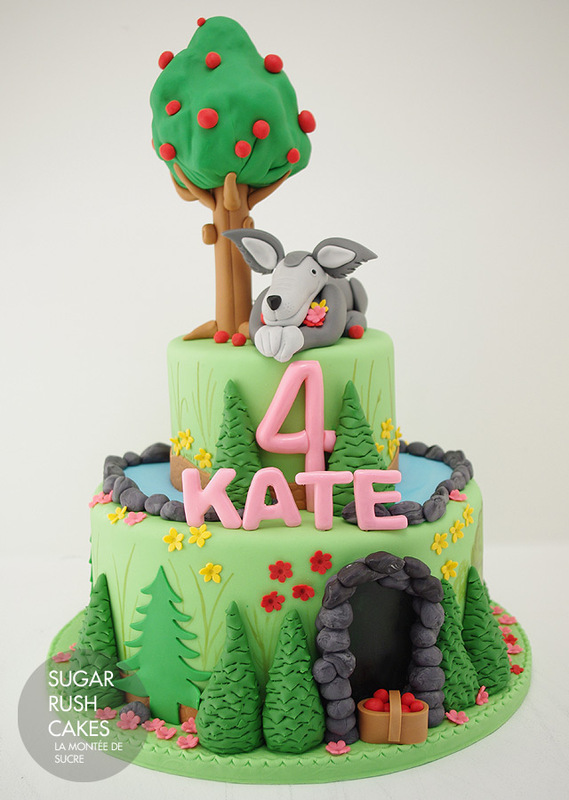 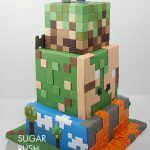 Cool cakes are not just for kids!